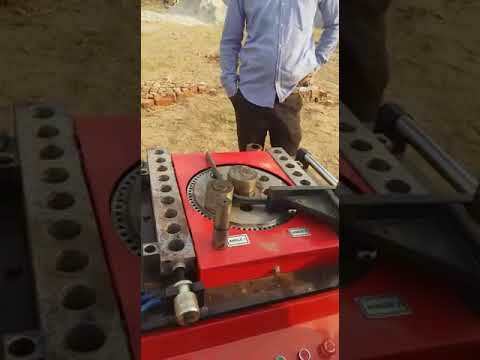 Welcome to Buildtech Industries Manufacturer & Service Provider of Construction Machines and Equipments The Company was incorporated in 2002, at Noida. Our State-of-the-art infrastructure &strict quality Control policy help us to serve Indian Subcontinent. JP Cement & Gammon India Ltd. are some of our prestigious clients and we are backed by International quality standards & Competitive prices. Industrial Mobile Batching Plants, Lab Testing Equipments & Machinery Repairing Services are some of our products & services. 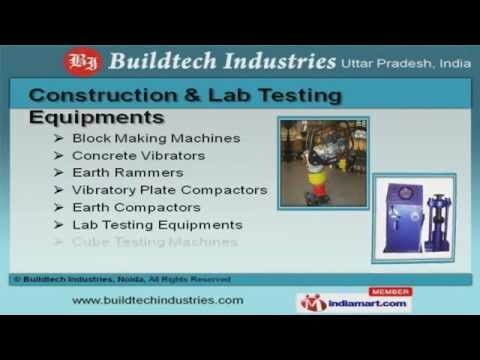 We offer Construction & Lab Testing Equipments that are widely appreciated in the market. Our Builder Hoist & Bar Bending Machines are best in the industry amongst others. 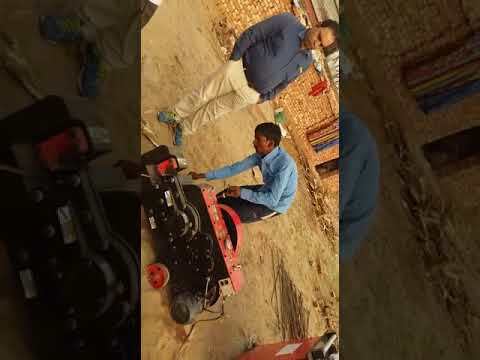 Generator Set & Machinery Repairing Services offered by us are extremely reliable. We also provide Civil Construction Machinery Equipments & Industrial Mobile Batching Plants that are available at industry leading prices. Our Concrete Mixer & Monkey Hoist Machines are well known for their durability.